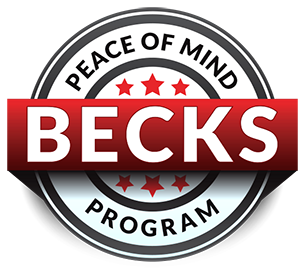 Becks Plumbing Repairs // Proudly taking care of our customer's Residential, Commercials, Sewer or Drain problems since 1984. 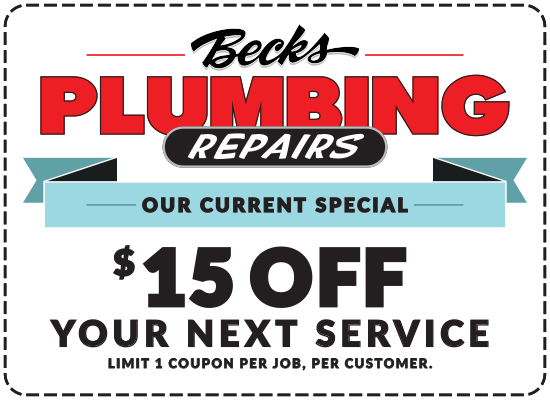 Since 1984, Becks Plumbing Repairs has been taking care of its Customers with prompt, efficient and cost effective service. We are available 7 days of the week and ready to make your day easier by helping you with your Residential, Commercials, Sewer or Drain problems. Our Annual Peace of Mind Plumbing Agreement Program is designed to reduce stress, increase comfort and save you money. With this agreement your home plumbing will be inspected and will help anticipate failure before it happens!